There’s no Internet user who hasn’t run into any kind of website errors during their Internet browsing experience. While usually, it’s not an uphill battle to visit a website: you simply have to enter the website’s address into the URL bar and press Enter. There you go! Your website opens with all its information and graphics just as you expected. But what if it doesn’t happen this way? Sometimes, when you go for visiting a website, what you see is totally different: it’s some kind of error report with a three-digit number showing in bold. Although you try refreshing the page, you get the same visual as before. That’s extremely frustrating, isn’t it? Don’t worry, though! Once you know what these website errors mean, you’ll be able to tackle them without much hassle. Check out this guide to learn some common website errors and why exactly they occur. Note: A website error starting with 4 is a hiccup with your computer, while those starting with 5 are server-based, meaning they occur from the side of the website you’re trying to visit. 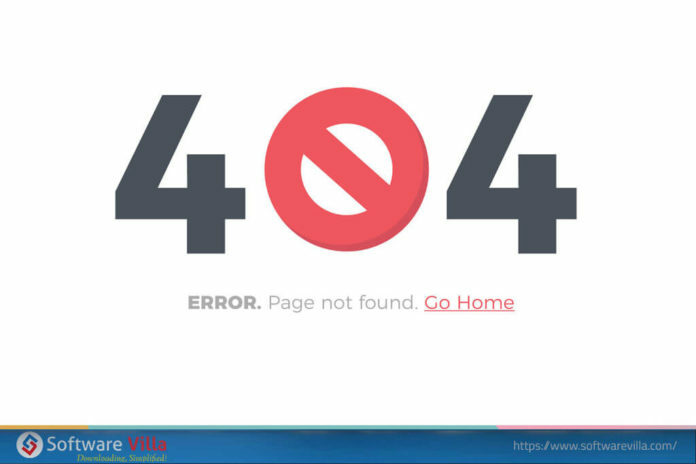 The most common error of them all, a 404 conveys that the website you’re trying to open doesn’t exist. This, usually, happen when you mistype a URL address. 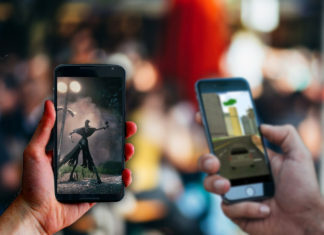 Though they can also cause if the website shifts the page you’re trying to visit without redirecting it the right way, or if you landed on the page through a broken link that you just clicked from somewhere. Most common as it is, the solution is also very simple. You just have to make sure that your entered URL address is correct. If it is, try to find the page (if it has moved) using Google Search. A 401 error means that you don’t have authentication to access the webpage. Such situations, generally, requires you to log into the website as you didn’t have done yet. Therefore, the fix, in this case, is that you should try visiting the Home page of the website and sign in from there. 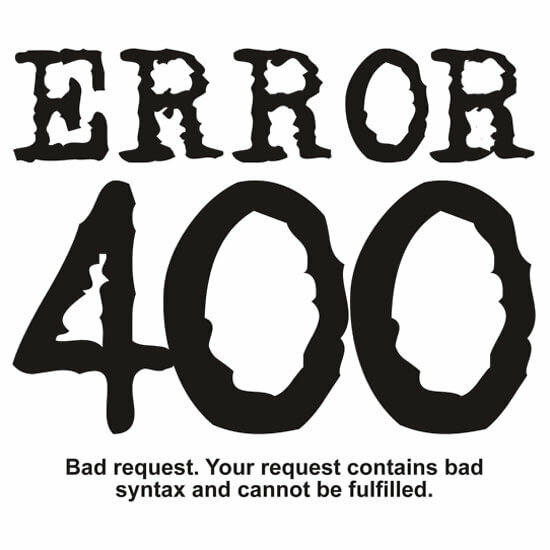 The Error 400 signifies “Bad Request”. It tells that your request (e.g. loading webpage) cannot be completed because it was corrupted somehow or something went wrong with the application or web browser you’re using to access the page. This error occurs when the servers can’t permit you to access the page you’re trying to open, though you entered a valid entry. Don’t confuse this error with a 401 error! 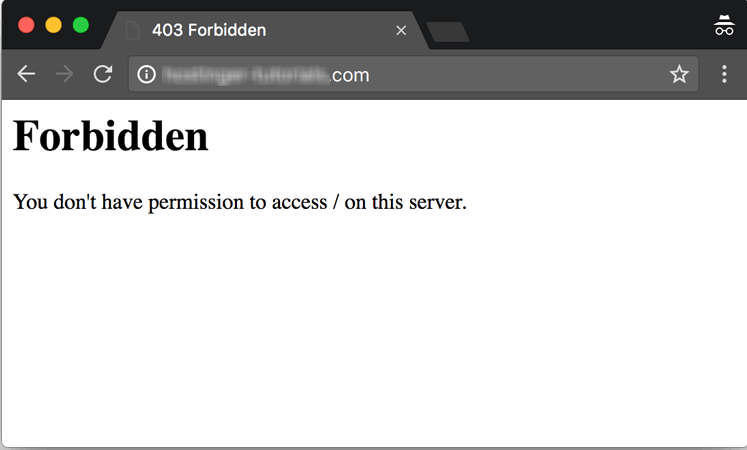 While a 401 error doesn’t recognize you and so, requires you to sign in for authentication, a 403 error signifies that the website recognizes you but still can’t let you in. In case you see this error, it means you’ve come across a private webpage and need the administrator’s permission to see the content of that page. A 504 error is an HTTP status code, signifying “Gateway Timeout”. It means that one server that’s currently working as a proxy or gateway couldn’t catch a timely response from another server which was being accessed while trying to load the webpage. As mentioned earlier, a website error starting with 5 is server-side and can only be resolved by the website administrators. All you can do in this case is try refreshing the page but that’s not likely to help much. There’s no Internet user who hasn’t run into any kind of website error during their Internet browsing experience. But why exactly these occur? Check out.